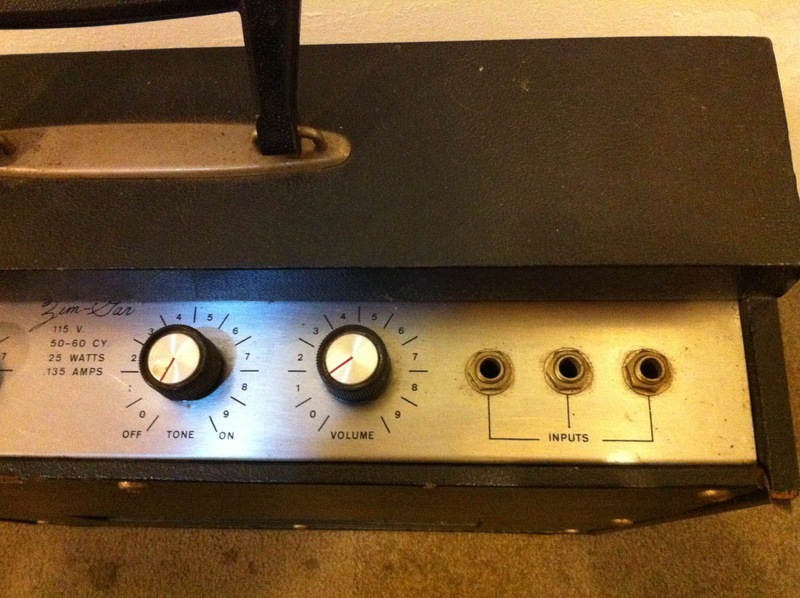 This is a funny little solid state amp I bought from a fellow on Craig’s List. I bought it “as-is” and it hummed and made noise but passed no signal. At first I thought it was Japanese, but when I took off the back panel there was a tiny schematic marked “Paris Corp. Salina, Kansas”! 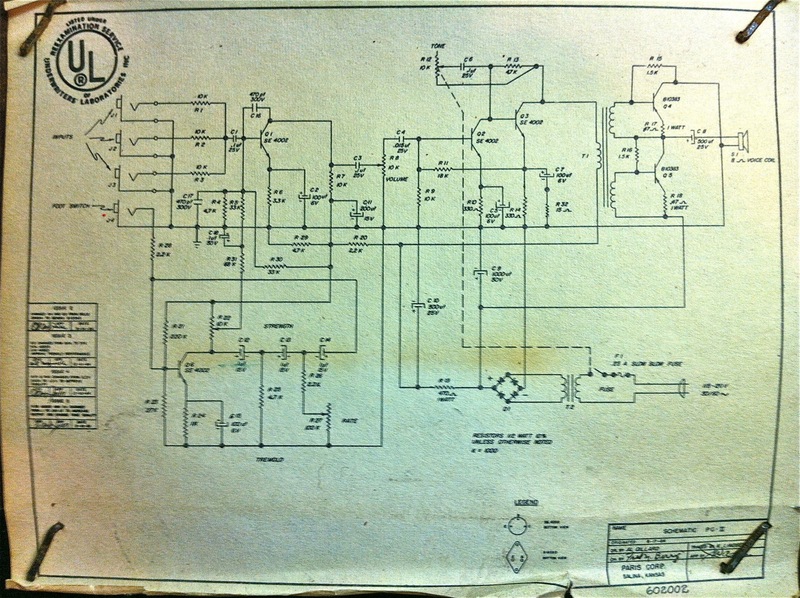 I replaced the first transistor which took care of the noise and lack of signal, but the tremolo wasn’t working. 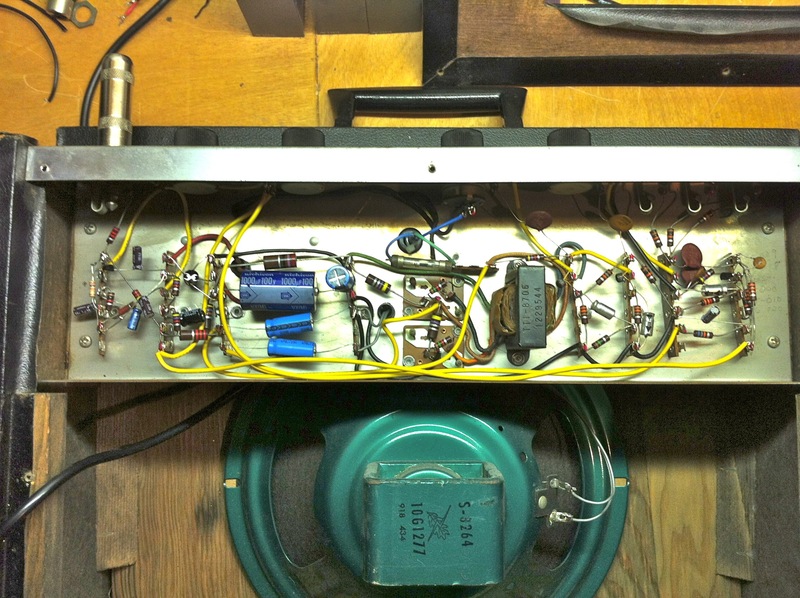 I rebuilt that section with some new caps and a resistor and dug up a vintage footswitch to turn it on and off. The power supply filter cap had already been replaced so I can only think that the amp has always had some hum (it was certainly not high-end when new). Adding a second stage of filtering killed the hum and made this into something that could actually be used. Honestly it was more work than the amp is probably worth, but a fun project nonetheless! 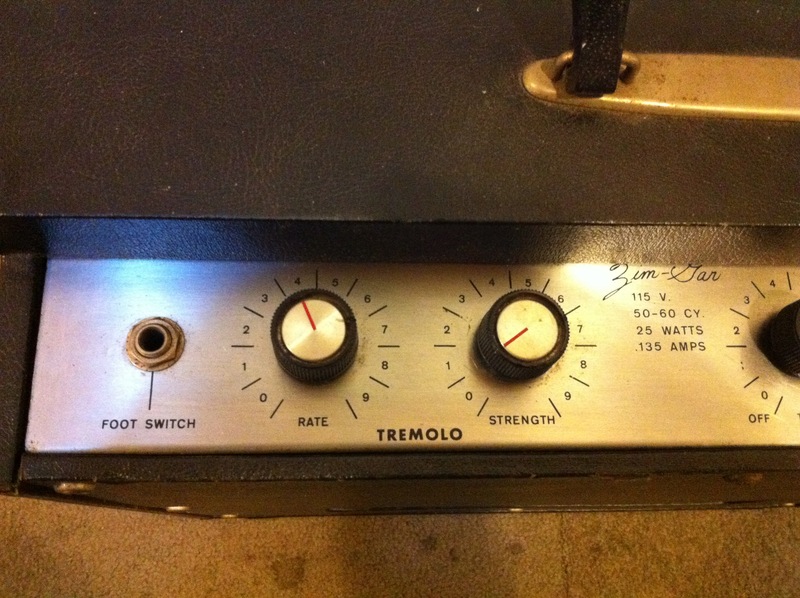 I recently serviced a pair of Fender Re-Issue tube amps from the 1990’s. 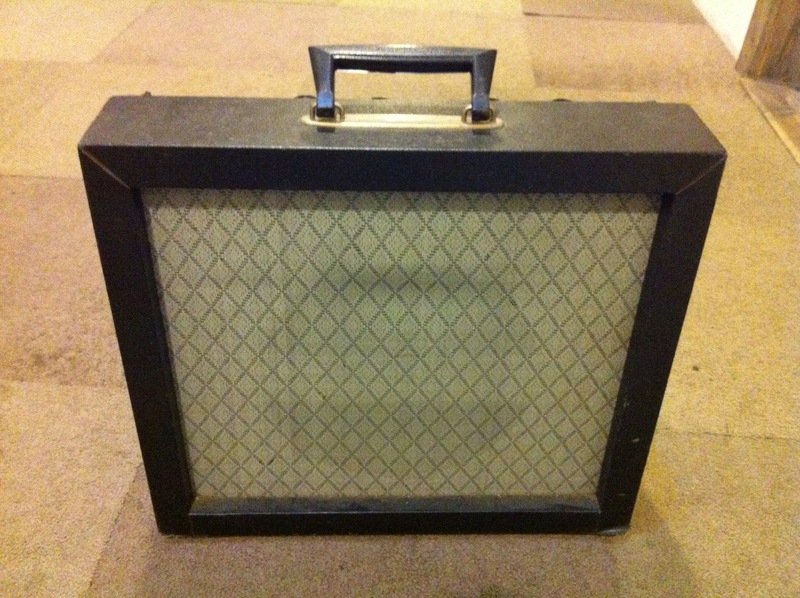 One was a Deluxe Reverb with a shorted output tube, the other a Vibrolux with a blown cap (literally). These ’90s re-issues are much like their predecessors, but with printed circuit boards which make it a bit more of a pain to work on them. At least the Deluxe has connectors for the front panel controls rather than soldered wires like the Vibroverb! It had some 2 watt resistors that were so charred they almost burned through the PCB. I had to scrape away as much carbon as possible and seal the board with epoxy before replacing the resistors and power tube. The Vibrolux had a capacitor which actually burst and both amps had very weak Chinese made 12AT7s. While I was in the Deluxe I added the de-clicking cap to the vibrato circuit.